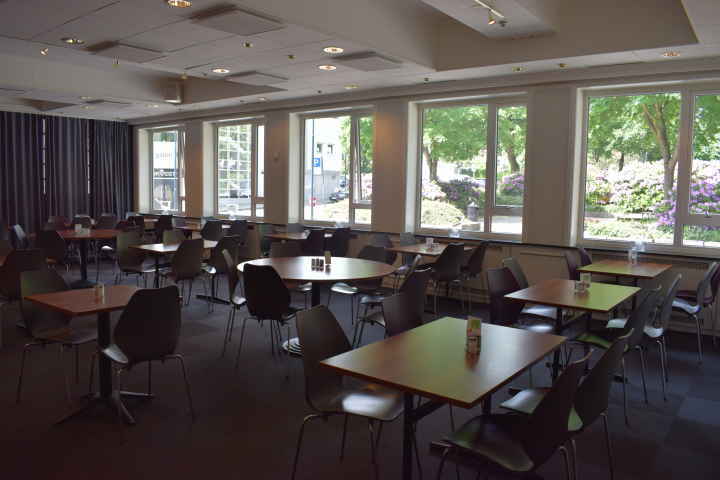 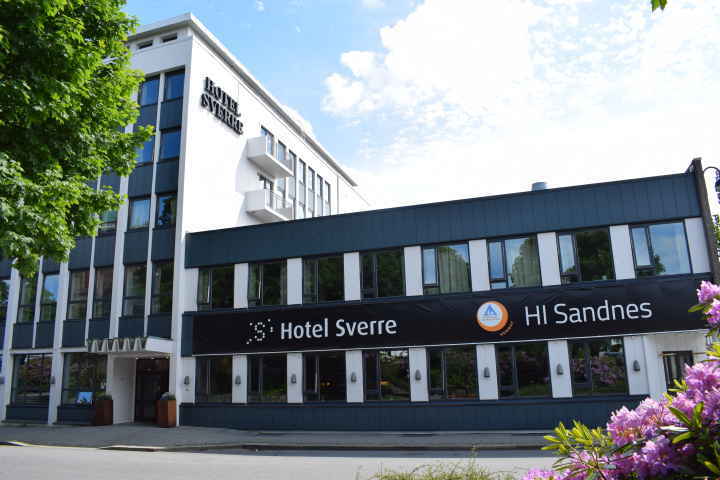 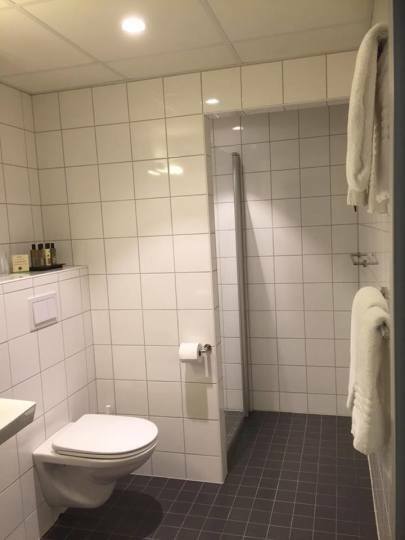 The newly refurbished Sandnes Hostel is located centrally on the premises of Hotel Sverre, which is situated next to the bus and train station in Sandnes center, only 15 minutes from Stavanger centre and Sola Airport. 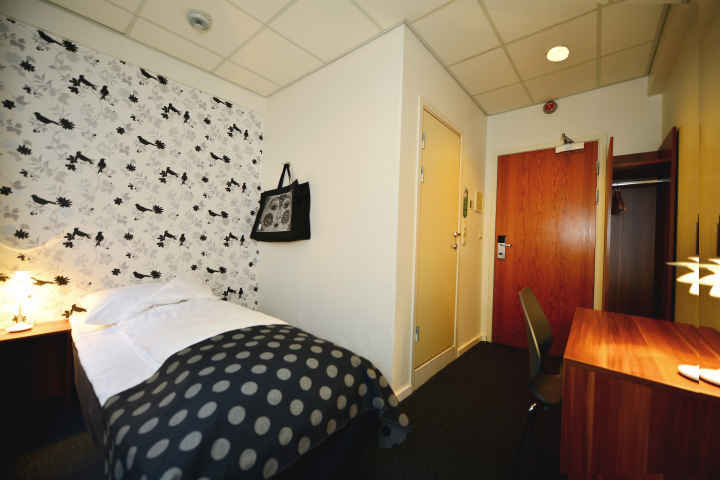 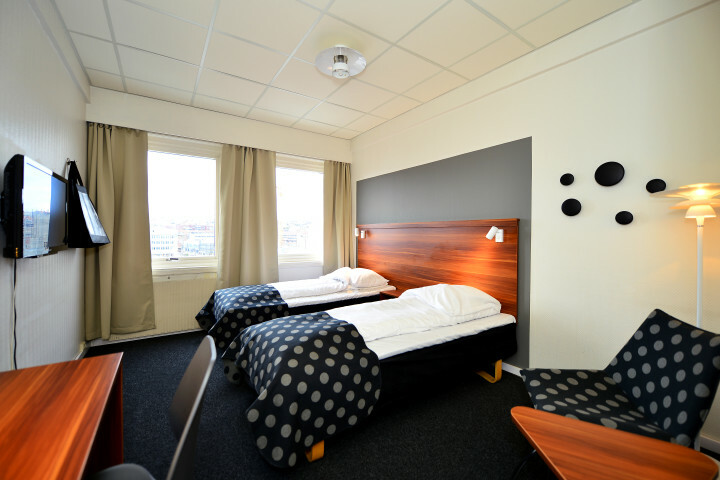 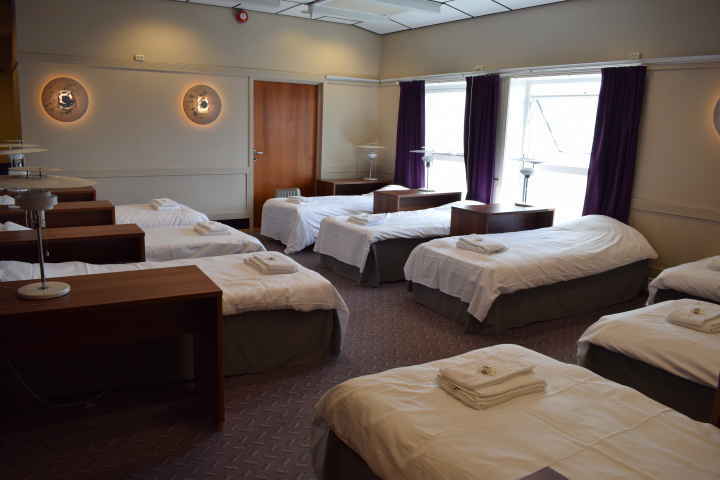 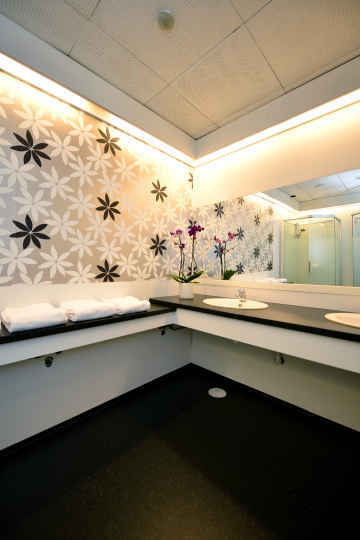 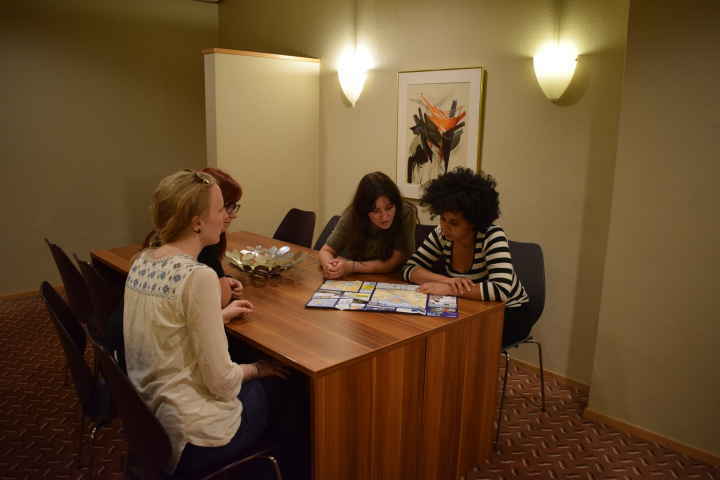 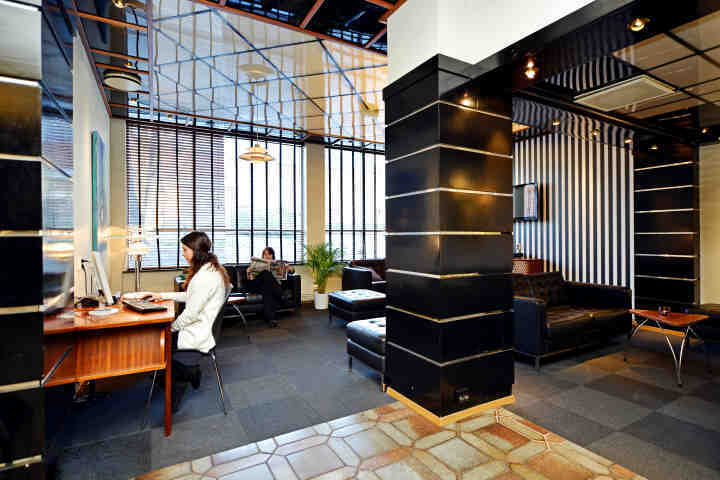 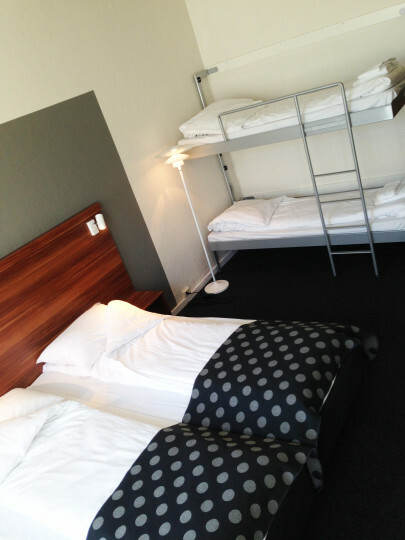 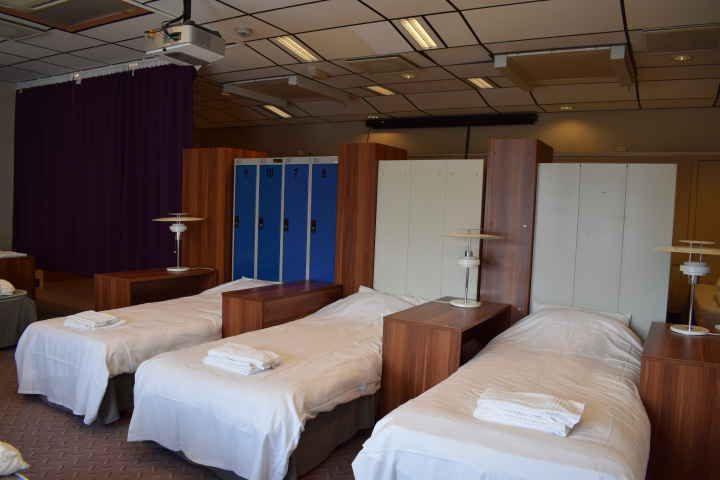 Sandnes Hostel is a modern hostel offering hotel class. 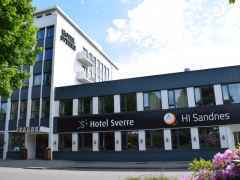 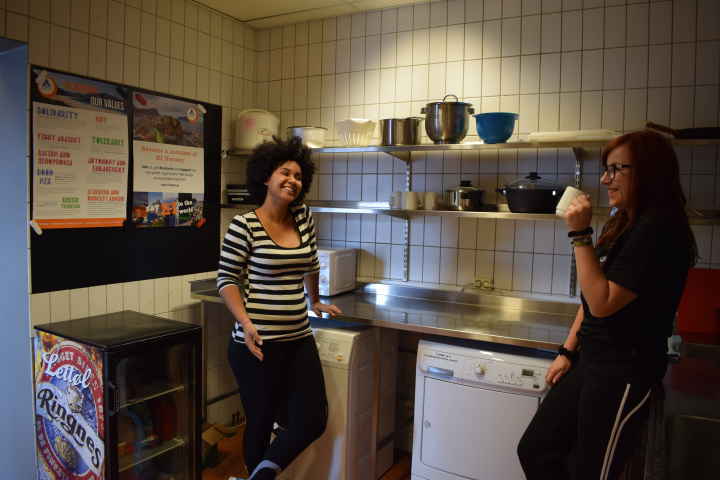 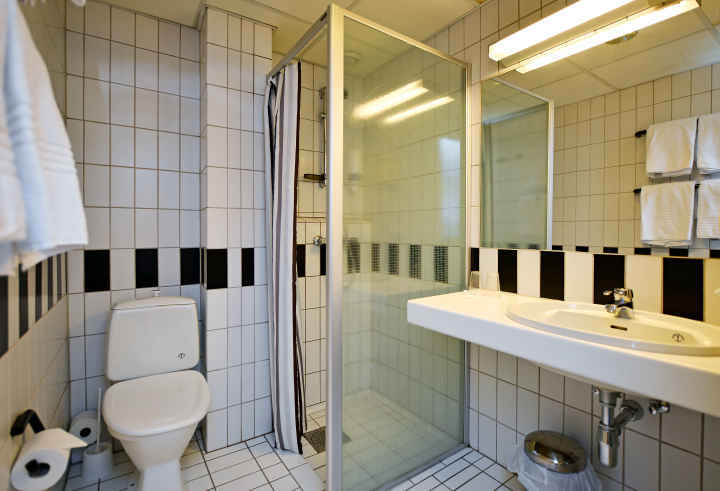 Sandnes Hostel offers comfortable accomodation in the centre of Sandnes. 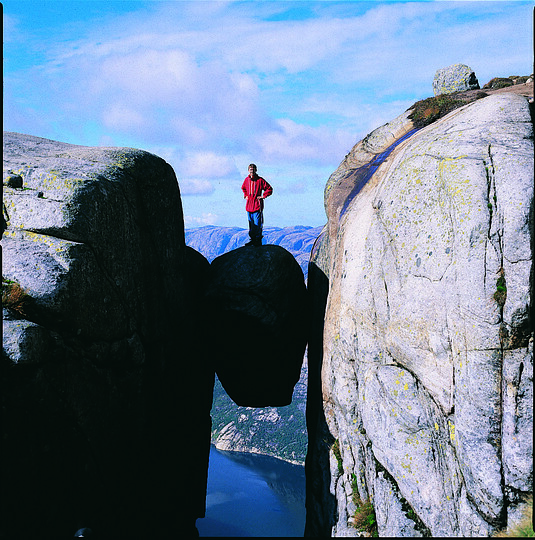 The hostel is an ideal base for trips to Stavanger, the Pulpit Rock or Kjerag. 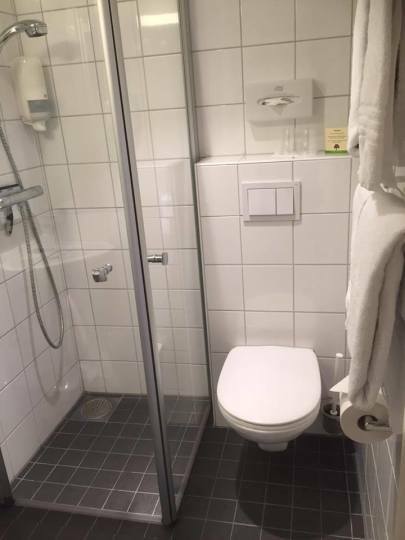 Facilities include free breakfast and Wi-fi.